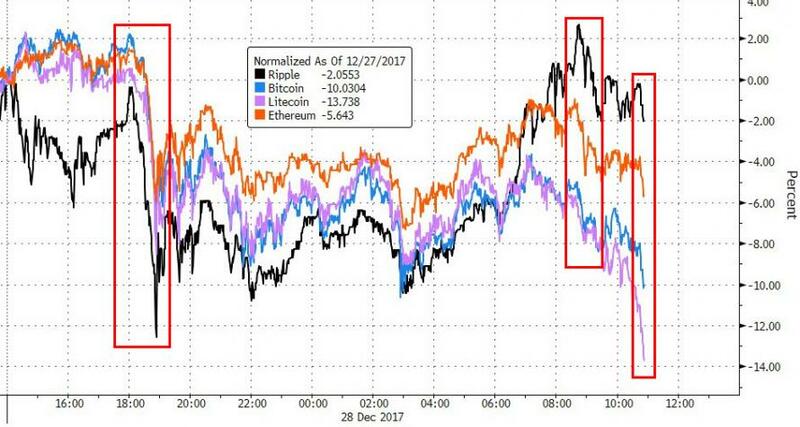 No immediate catalyst for this latest move yet, but after some earlier disruptions, BitStamp and Gemini have confirmed that withdrawals are once again enabled. 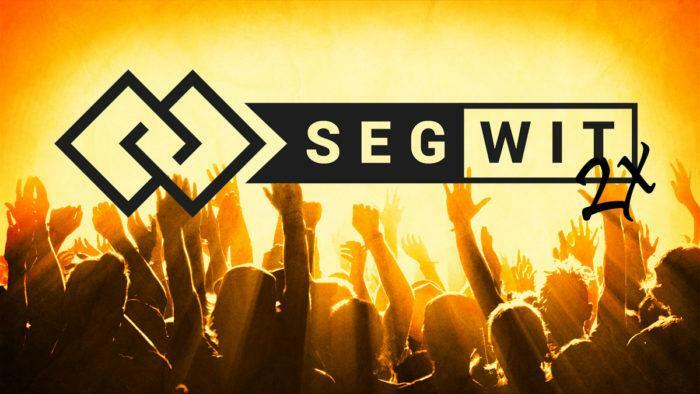 Additionally, as Coinivore reports, the new Segwit2x lead developer Jaap Terlouw has confirmed on the project’s website that the team will finally execute the Bitcoin hardfork on December 28th or block 501451. 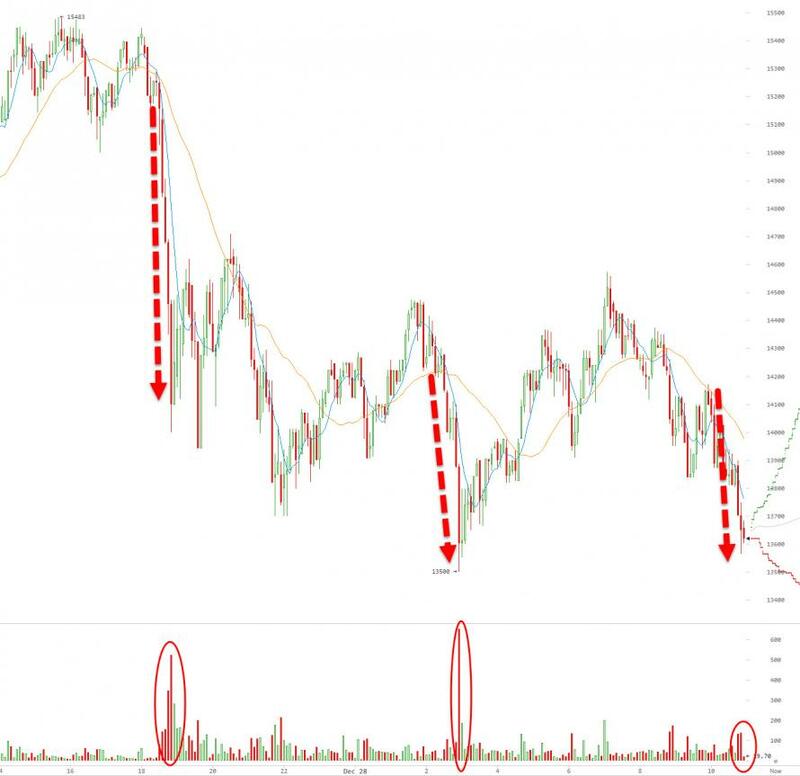 For months now only the “trading of B2X futures has been carried out on some exchanges,” according to Terlouw, the most notable being HitBTC. Other exchanges that have confirmed support for the fork include – Binance, GDax, and BTCC. It is worth noting that this B2x is not the original hardfork that was scheduled for last month as such it doesn’t have community consensus and has nothing to do with the New York Agreement. The original B2X was lead by former SegWit2x lead developer Jeff Garzik who announced the cancelation after the agreement caused chaos within the cryptosphere spurring the No2X v.s. 2x argument on many popular forums.